Download Youtube videos with push of a Button! We use youtube to watch videos daily online. When it comes to download and save videos to hard disk, we look for a free online youtube downloader. Now download Youtube Videos easily. Slimjet browser uses a unique technology to embibe Online Youtube downloader option right on the youtube video page itself. For more details check the below screenshot. 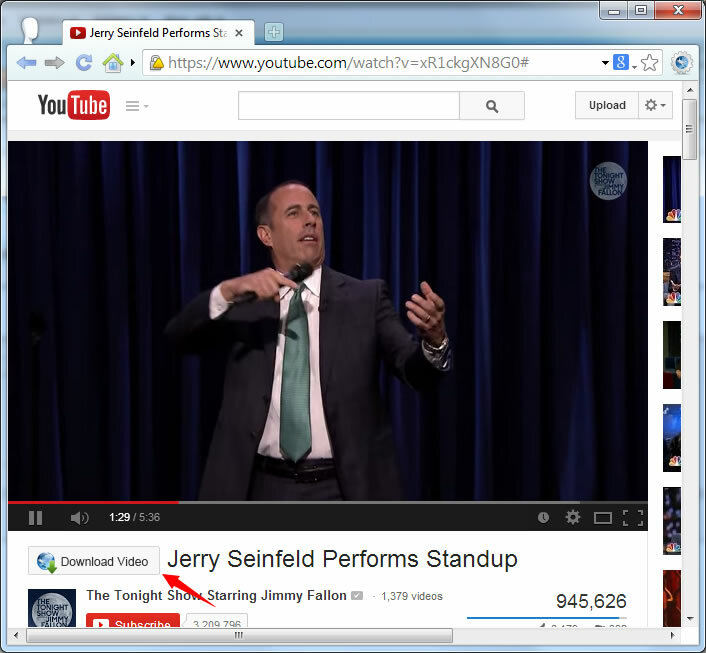 Slimjet has the Online youtube downloader built inside as a part of the browser. Once you are on any youtube video and click the download button, a dialog box lets you choose download formats. 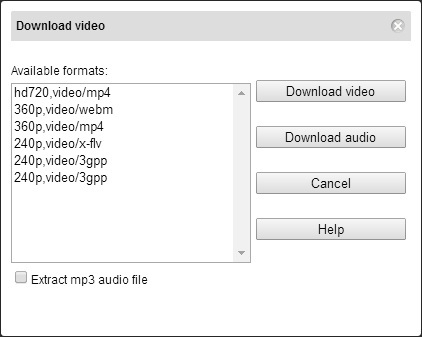 You can choose to download a video or extract an Mp3 file. So, download the Slimjet browser today. Browse faster and download your favorite youtube videos while watching.